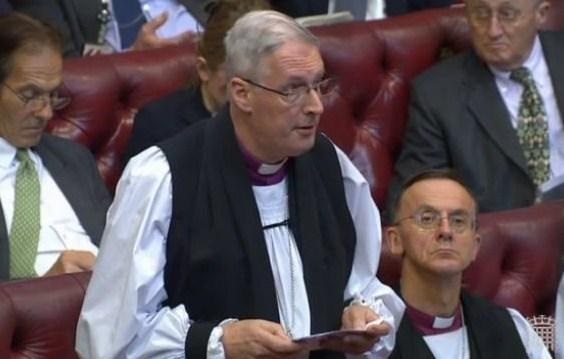 The Lord Bishop of Chelmsford: My Lords, I, too, am a member of the House of Lords Communications Committee. We normally meet on a Tuesday afternoon, so it is nice to have our meeting through the medium of this debate, in which members past and present can speak to each other. I thank other noble Lords for joining in as well. I also want to pay tribute to the noble Lord, Lord Best, for the wise and winsome way he chaired the committee for three years and, in particular, for helping us to produce this report, which we dare to think has made a bit of a difference. On Monday the 6th July 2015 the Bishop of Southwark, the Rt Revd Christopher Chessun, spoke in a debate about the contribution of Britain’s ethnic minorities to faith communities and public institutions in the United Kingdom. The Bishop spoke about the role played by the Church, his congregations in Southwark and the public debate on immigration. 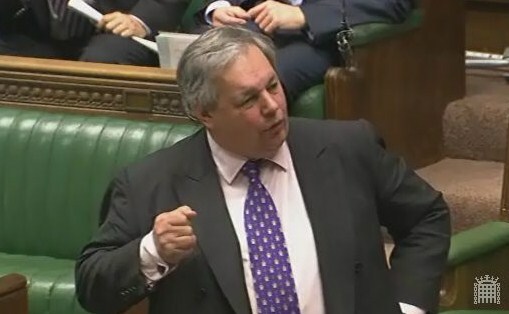 Second Church Estates Commissioner, Rt Hon Sir Tony Baldry MP, answered a number of written questions from Pamela Nash MP on the Church of England, Churches and LGBT people. Pamela Nash: To ask the right hon. Member for Banbury, representing the Church Commissioners, what assessment the Church Commissioners have made of recent trends in the proportion of Church of England congregations that are(a) from black and Asian minority ethnic groups, (b) women, (c) disabled people and (d) from low-income groups. Sir Tony Baldry: The most recent assessment of the proportion of Church of England congregations that are women and from Black and Asian minority ethnic groups was in the 2007 Congregational Diversity Audit. This was the first time such a survey had been conducted, and therefore no trends are yet available. It did not record information on people with disabilities and those from low-income groups.